Our marine and powersports business has been proudly serving the residents and guests of Bay Lake, Minnesota, for more than 70 years. Our family-owned store is your one-stop shop for summer and winter fun in the Brainerd Lakes Area. 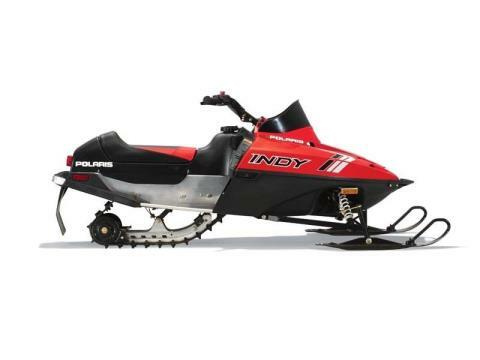 We offer sales and service for Polaris snowmobiles, Evinrude outboard motors, and Shoremaster docks and lifts. We’re also authorized dealers for Montego Bay pontoons and Triton Trailers. But Hansen Sports is more than just a powersports dealer! Our services also include pontoon rentals on Bay Lake; parts and accessories; gas docks, plus propane, regular and non-oxygenated gasoline; winterization and storage services; and even groceries, off-sale liquor, and live bait! Rely on our shop to make your living or vacationing at Bay Lake enjoyable year-round.